Jeremy Clarkson was not offered to take back his Top Gear job, months after he was axed from the job, the BBC confirmed. The former Top Gear host told the Sun, for whom he writes a regular column, that an unnamed BBC executive had “asked if I’d come back to Top Gear” last week. Meanwhile, Chris Evans has been announced as Top Gear new host. A BBC spokesman said: “We haven’t offered another Top Gear contract. Jeremy Clarkson, who was fired for punching the show producer Oisin Tymon in March, told the Sun that returning to the Top Gear role “was never an option”. 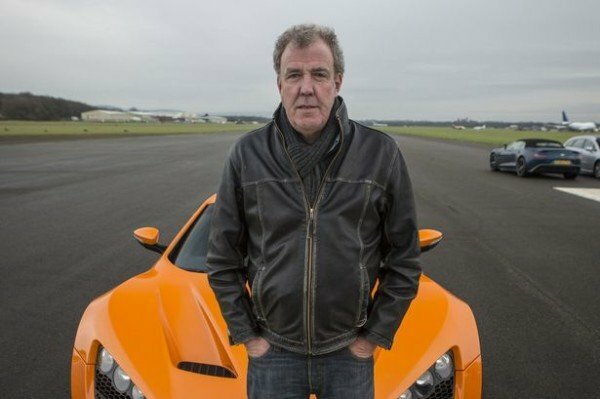 He has also revealed plans for a new motoring show to rival Top Gear, which is set to return to BBC screens next April. It is anticipated that Jeremy Clarkson’s former co-hosts, James May and Richard Hammond – who decided against returning to the BBC without him – will also join the new venture.